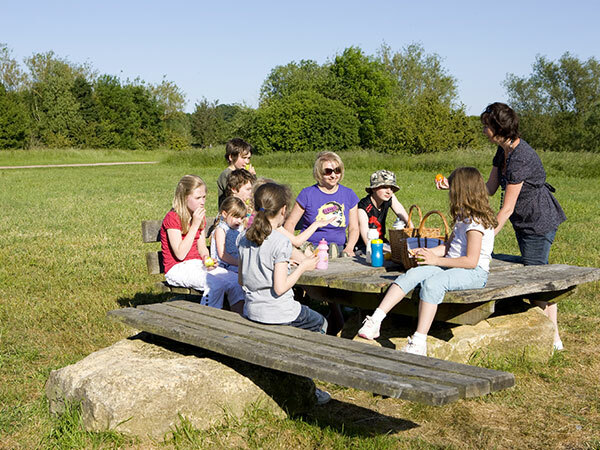 The Adventure Trail is set around one of the loveliest parts of Stanwick Lakes. 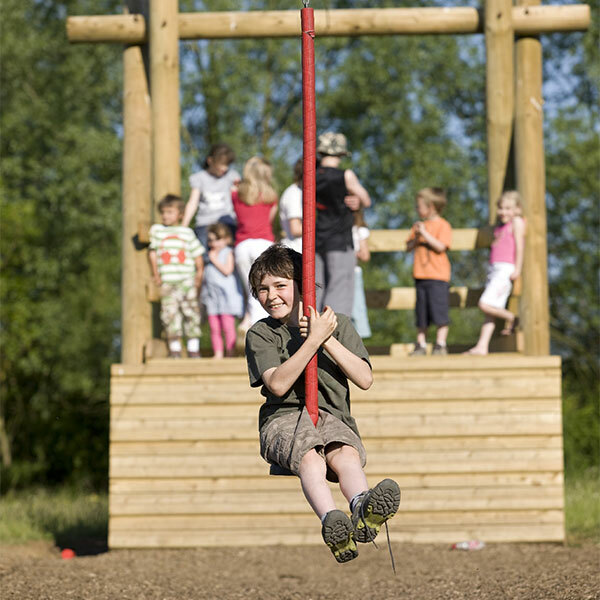 Four different pieces of play equipment provide the incentive for youngsters to explore: two climbing rocks (the larger especially appeals to older children and teenagers), a rope bridge over the water, hexagonal swing, climbable animal structures, balance beams and a NEW double zip line are all waiting to be discovered. 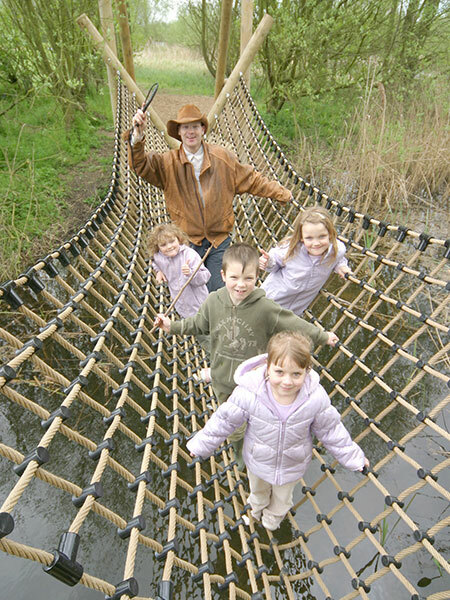 As you make your way around the Adventure Trail, enjoy views of the lakes and river. If you are lucky you might catch a glimpse of a kingfisher or muntjac deer. Take some time out in one of the bird hides. Climb up into our Treehouse Hide for an elevated view of the site and use the interpretation panel in the hide to help you identify what you have seen. There are picnic benches dotted along the route and green open spaces to run around and burn off energy. 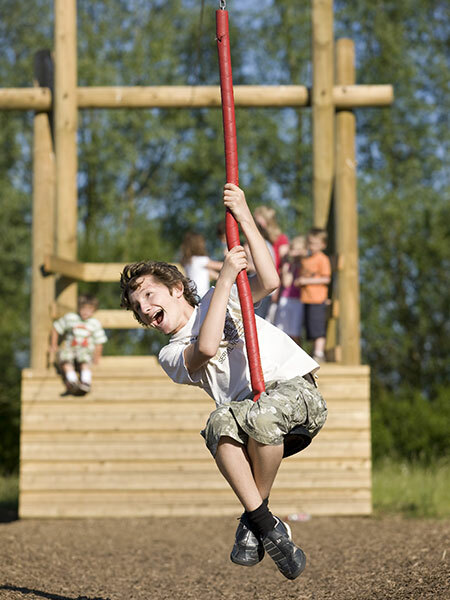 The paths, as with all the paths on site, are surfaced and accessible by wheelchairs, bikes, buggies and scooters making it the ideal route to explore with all the family. 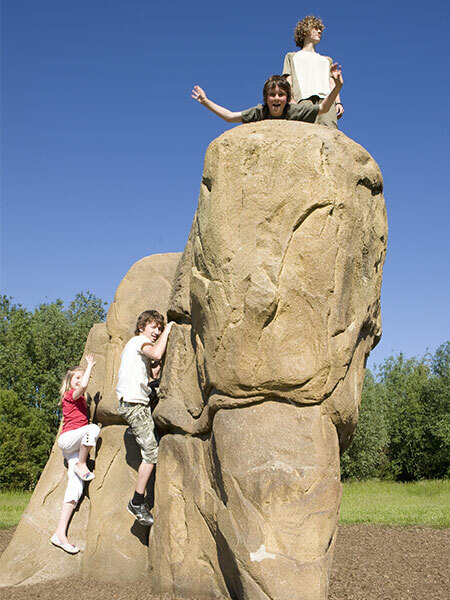 So, when you visit Stanwick Lakes, make sure you explore the Adventure Trail and try out all it has to offer.